We get it, you're beautiful but that's not going to help you out this Halloween. Not if you're going after a few scares... well let's be honest, you're going for a handful of heart attacks this year, aren’t you? You want your face, for once, not to be just a fond memory but one that haunts the nightmares of everyone that sees it. Well, if you really want to hit the nail on the head and keep people up in their beds full of fear this year, then this is the mask for you! 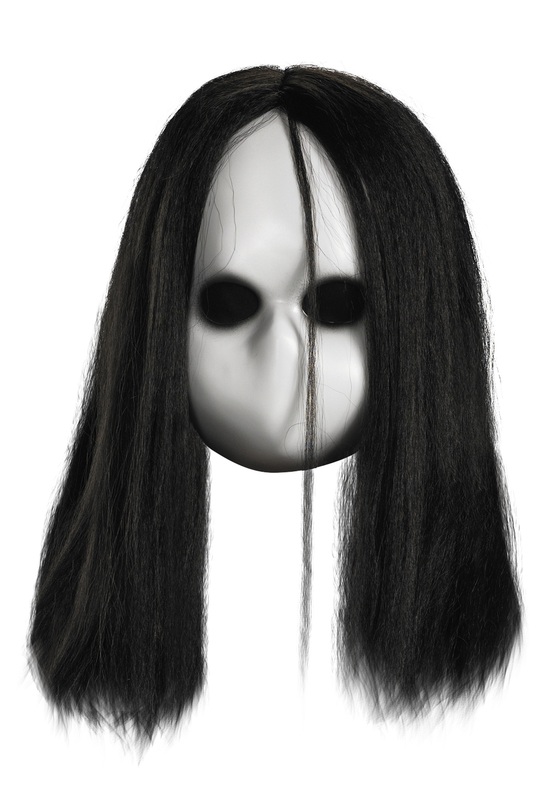 This Adult Blank Black Eyes Doll Mask is exactly what you are looking for! Some of those overly detailed monster masks get to the point where you know that there is no way that the creature you see in front of you is real. There are no worries with this creepy doll mask. The simplicity of the mask is like something straight out of a classic horror movie franchise. You can engrain an image of true terror in the minds of all your friends without even saying a word while wearing this expressionless mask.